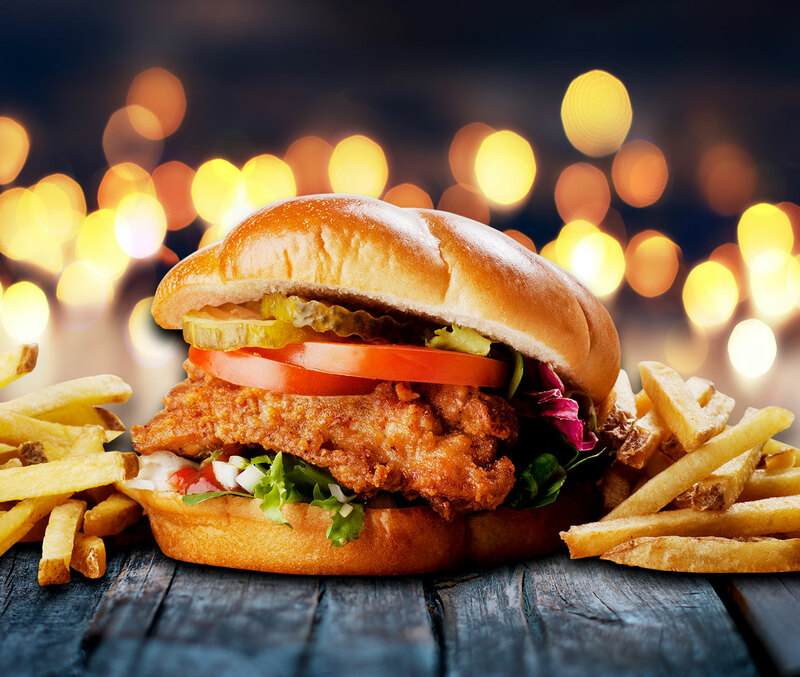 Zici-trailer travels around Finland during summer 2019 and offers amazing chicken! 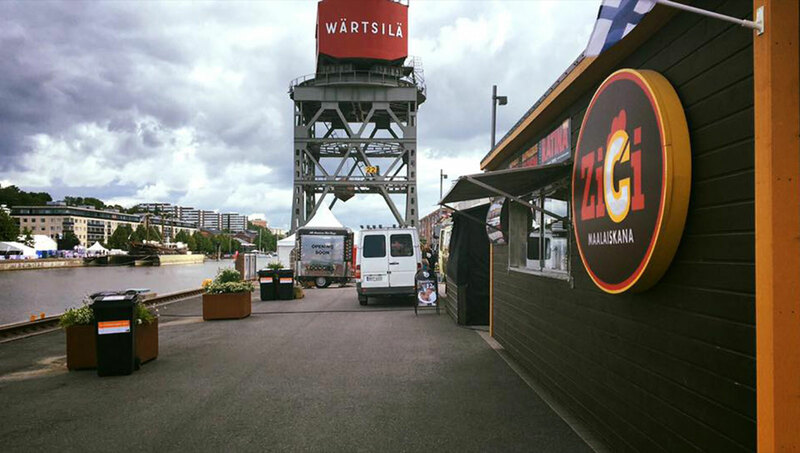 You have now amazing opportunity to book our Zici-trailer to your own events! We offer ready made packages to your parties and offer really tasty serving to you and your guests. Don’t hesitate to contact us!